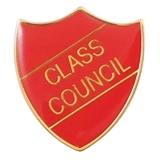 These cool Class Council badges are available in four colours. 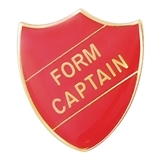 They make your class councillors easily recognisable in the school, and can inspire other pupils to become a member of the council. Each badge is 30mm x 26.4mm with a brass finish. 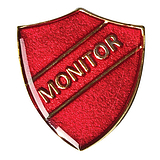 Sold individually, each metal badge has a pin fastening on the reverse.